James Cipolla from Parkland (Pa.) at the 2018 Under Armour Underclass tournament. The first two players have been added to the HEADstrong Go Lime fundraising list. James Cipolla from Parkland (Pa.) raised more than $2,000 in two days and has a goal of $5,000. Trevor Barber from Donovan Catholic (N.J.) is estimating 250 faceoff wins this season and has already raised $573. I cannot express how important this cause is, so please check out the announcement and consider pledging your 2019 to Go Lime. 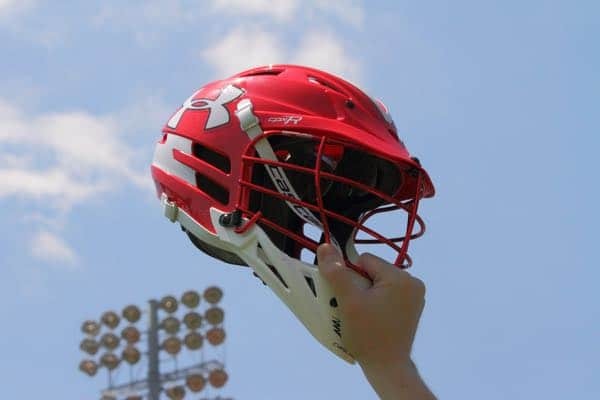 TampaLaxReport.com launched its 25 Boys Players to Watch in 2019 this week. They are doing five players per day. This is a group that started the site to help get players in the Tampa area more exposure. Check them out on Twitter @tampalaxreport. Immaculate Heart (N.Y.) almost had to drop its lacrosse team, but Tonino Alteri was just hired to guide the program and keep it alive. Alteri was a coach in the Junior Varsity in prior years. This is a good story of a player with a goal and grit. Jake Potter took his college recruiting into his own hands with his high school not having a sanctioned team at Greater Grand Forks (Mich.). 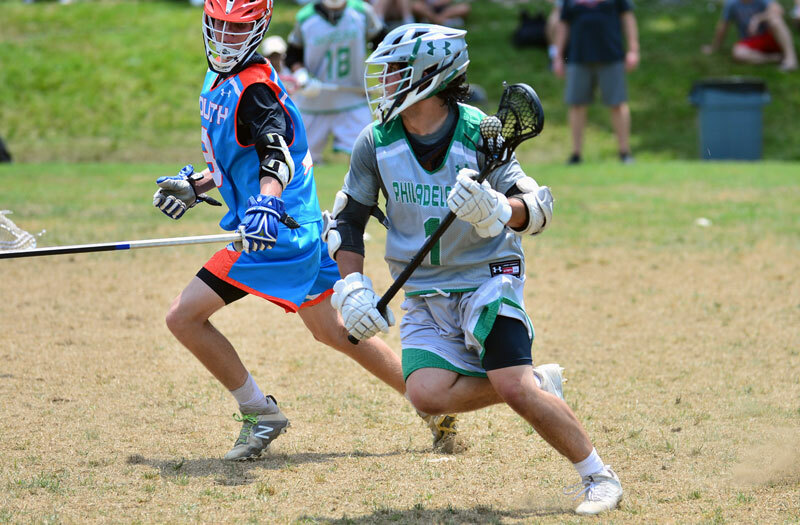 Potter was proactive in his recruiting and he will move on to play Division II lacrosse. Lacrosse in Pennsylvania might not be new, but students at Gettysburg Area School District have expressed interest in it becoming a competitive sport. The players made their interest known at a recent school board meeting.